While this new algorithm will still focus heavily on a relevancy-sorted feed, it will be giving more weight based on the timing of your post. This means that newer posts will more likely appear on your feed. To make the most out of this, be aware of when your audience is most active – are they online as they’re commuting to and from work? Do they like your posts during their lunch break, or right before bed? Let this guide you as to when you should be posting your content to get the best reach and engagement. Instagram considers the length of time a person spends interacting with your posts to determine how popular it is. This means you’re going to have to stop your followers from scrolling past, and to engage with a post for as long as possible. To do so, you’ll have to create eye-catching content. 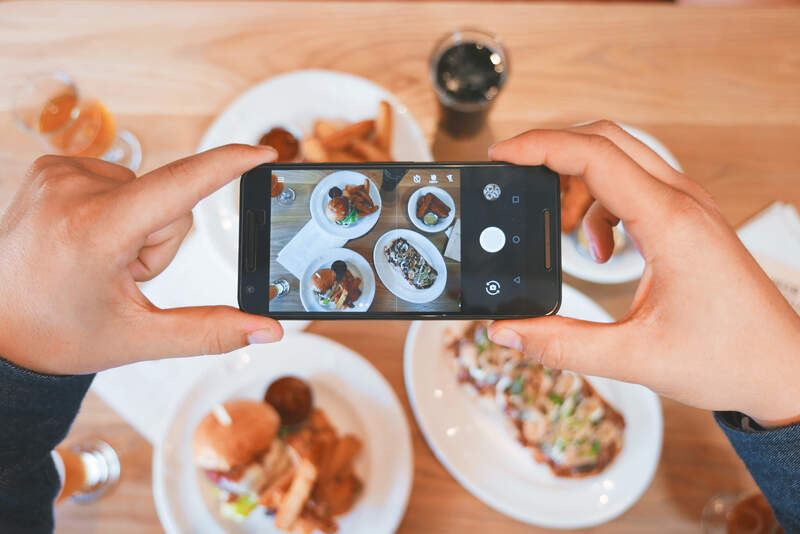 Consider using a high-quality camera and editing them with Photoshop and Lightroom, rather than relying solely on your phone and editing them on Instagram. This will make your photos stand out far above the rest. The new Instagram algorithm will also be looking at how much engagement a post gets, especially in the first few hours from when it is posted. But just getting basic bot comments like “Love this!” or a few emoji’s is not enough. Encourage your audience to comment with 4 words or more to make their engagement count, and to create authenticity. One way to help this is by asking them questions, or ensuring that you have a clear call to action in your caption. Once they’ve engaged, continue the conversation and they’ll hopefully engage with you again in the future. You should even go a step further by building a loyal following through consistent community management on social media to create a group of happy, engaged followers. 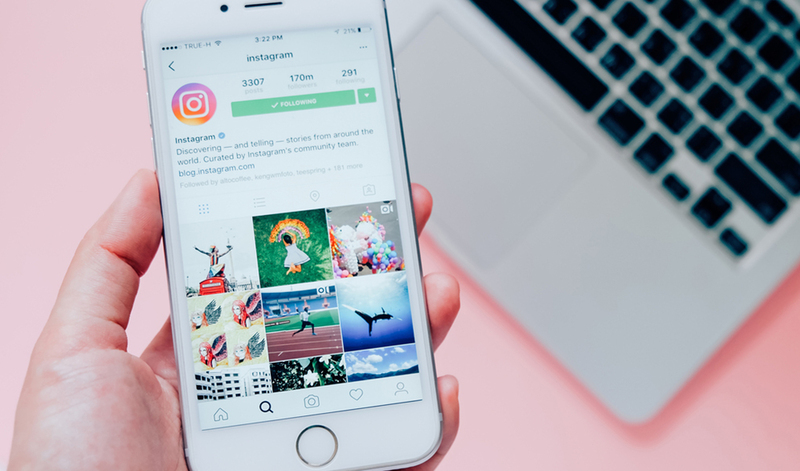 The recent changes to Instagram have seen the introduction of banned tags. This means that hashtags that violate the platform’s community guidelines and those from spam-filled accounts will be banned. If you use a banned hashtag, your content won’t appear in your audience’s feeds, rendering it useless. Instead, use hashtags that are specific and relevant to your brand. This could inspire your audience to follow Instagram hashtags. You should also link brand-specific hashtags to your profile, as they now can be used as a live link. Polls and the Emoji Slider to create engagement with your audience and gain insight into their preferences and needs. Stickers and GIFs to show that your business is on top of current trends. The swipe-up feature to help move your audience beyond Instagram and onto your website for e-commerce purchases. The Stories Highlights to show your audience that you are active with this feature and allow them to catch up if they have missed a story in the past. 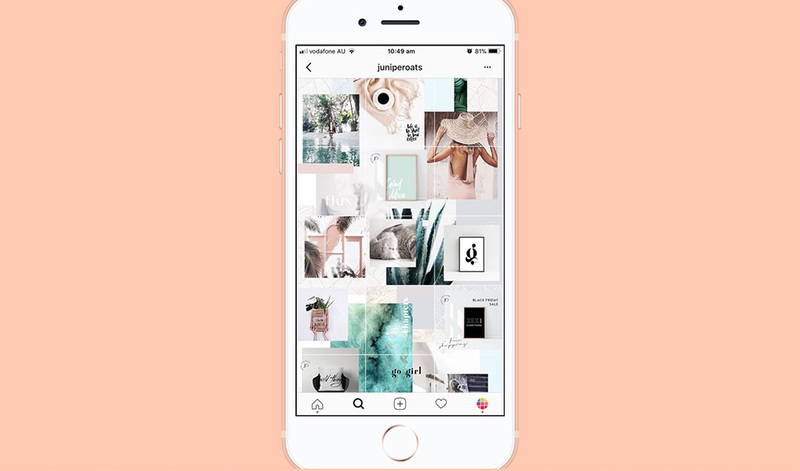 If you need help getting a grasp on the crazy changing world of Instagram and algorithms, get in contact with the Milkbar team and let us be your guide. Written by Ilsa Harun, who is completing an internship at Milkbar Digital.